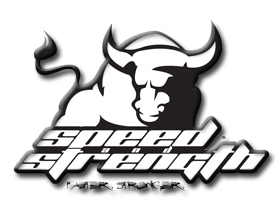 Speed and Strength 2017 SS1310 Bikes Are In My Blood Motorcycle Helmet - Blockers Enterprises, Inc. 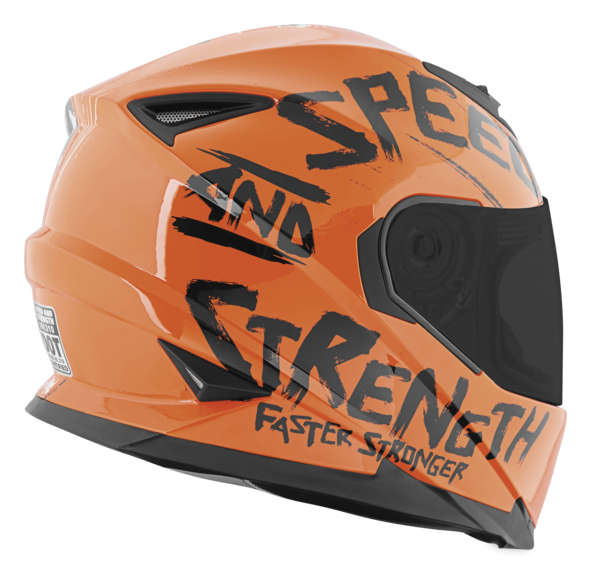 The SS1310 Bikes Are In My Blood® full face motorcycle helmet from Speed and Strength® is lined with a removable, washable Cool-Core® moisture wicking liner and built with an A.T.P.A.™ advanced thermo-poly alloy shell. 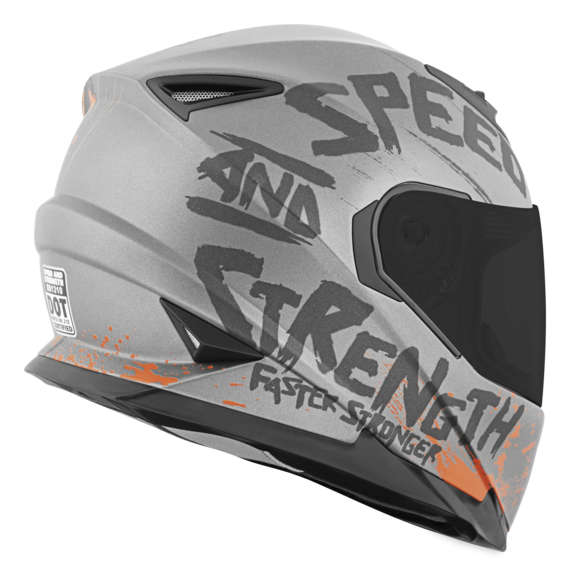 The helmet offers a double ‘D’ D-ring retention system and an Air Strike™ direct course ventilation system for proper airflow circulation. 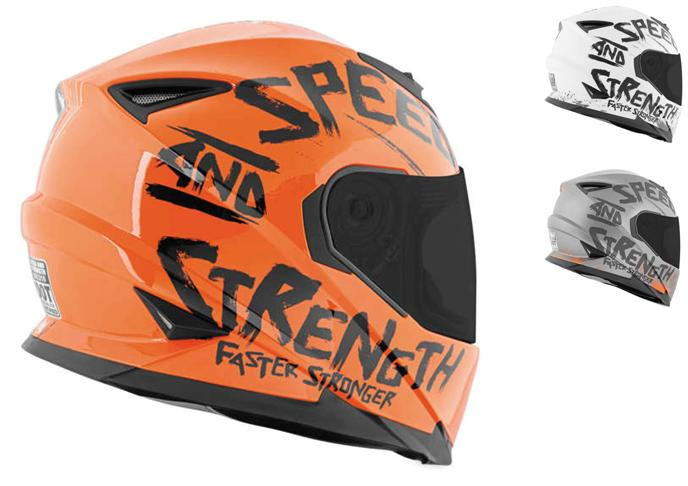 The helmet offers a Lock ‘N Load™ rapid conversion shield replacement system and Lockdown™ shield security lock system. Included is an All Clear!™ optically correct, anti-scratch, anti-fog and UV resistant face shield. 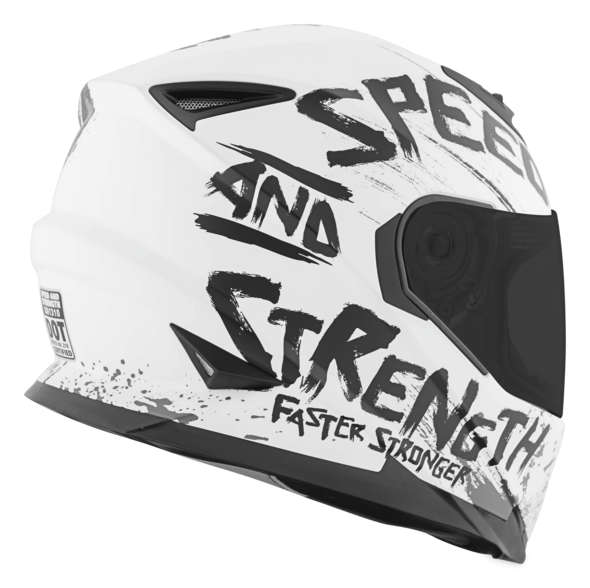 Tinted shields are sold separately and are for daytime use only.